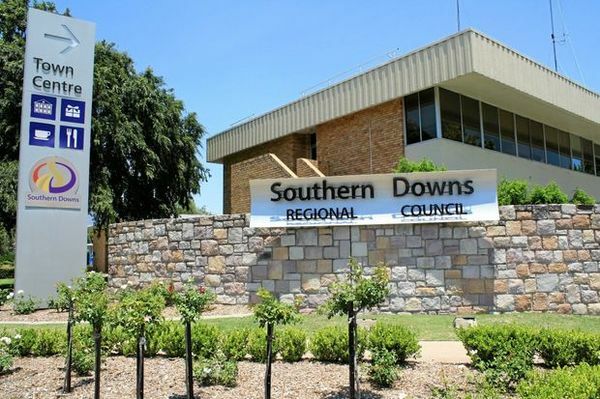 Southern Downs councillors have voted unanimously in favour of awarding themselves a pay rise at their January general meeting in Stanthorpe today, Wednesday 23 January. The pay rise will take effect from 1 July. Councillors had the option of voting to forego the increase and re-directing the funds to “another operational budget activity”. A number of councillors discussed donating their increase to local charities, with Mayor Tracy Dobie nominating the QCWA as a recipient of her own increase. Councillors also stated that were they to forego the increases the money would go back into general council revenue and that accepting the pay rise gave them the individual ability to decide specifically where the money would go. A report to councillors at today’s meeting stated Queensland’s Local Government Remuneration and Discipline Tribunal has recommended a maximum 2.1 per cent increase for local government councillors across Queensland for next financial year, compared to a maximum of 2.25 per cent last financial year. The combined total increase in remuneration will be $14,354.